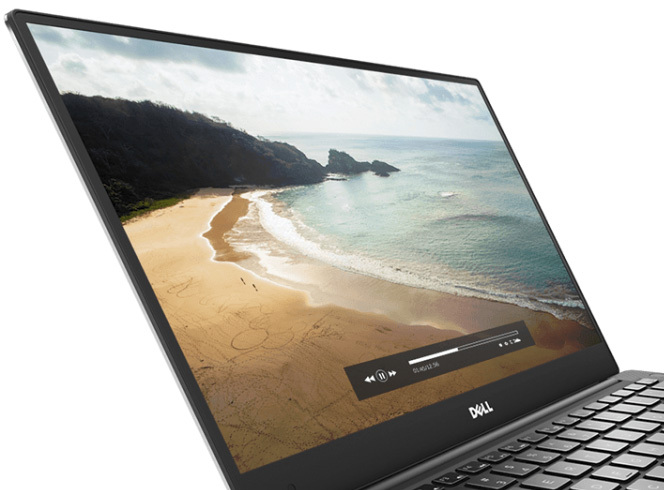 Here you can find the price/performance difference between all the CPUs that come in the Dell XPS 15 (9550) series. Here you can find the price/performance difference between all the GPUs that come in the Dell XPS 15 (9550) series. Impeccable screen quality with 100% sRGB and Adobe RGB color gamut coverage, high contrast, high brightness etc.